A crucial ring in the app store marketing chain. Get your app in front of more people inside of the app store. 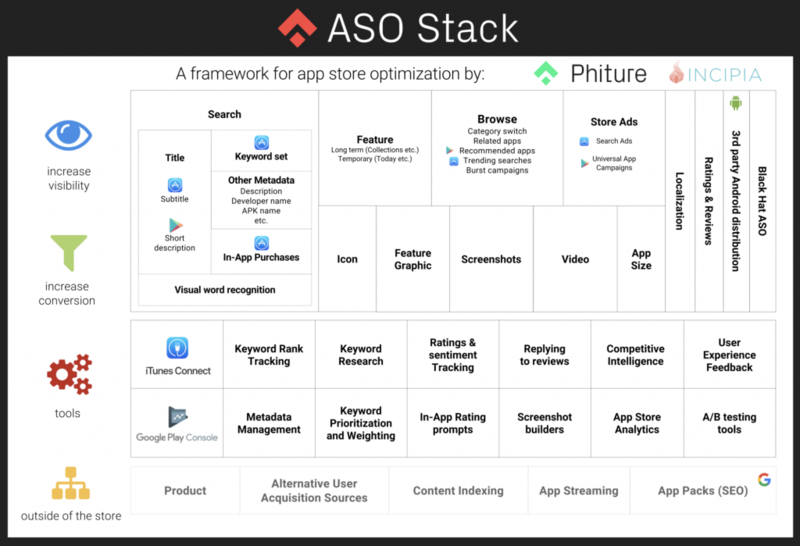 ASO Tools can help you speed up and optimize your app store presence. What impact outside influences have on ASO. Contact us and get your app optimized !